Ashtown Packaging supplies a large selection of products with a host of industrial applications. Are containers are manufactured from a wide range of materials in order to cater for a variety of industrial needs. 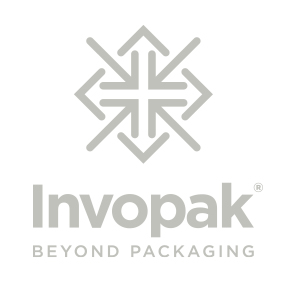 Our plastic packaging products are manufactured from PET, Polypropylene and HDPE. We supply solvent resistant, fluorinated, tamper evident and UN approved containers, available to order in a pack or pallet quantity. For more information on our containers or any of the materials they are made from, contact us today.